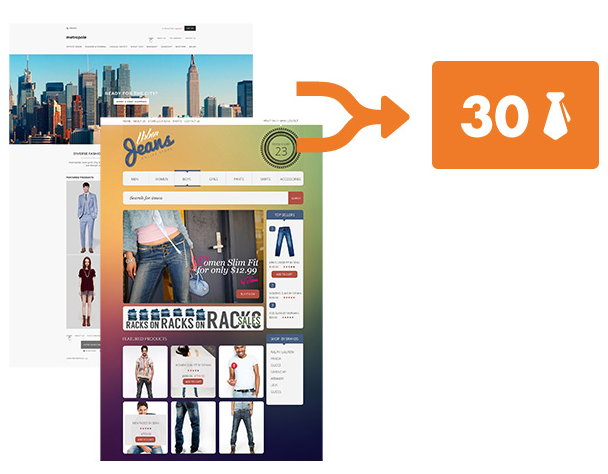 A new 3dcart plugin is taking the headache out of synchronizing inventory between stores. The inventory sync plugin is designed to help 3dcart merchants who run multiple stores that sell shared products. Once the plugin is installed, a purchase in one 3dcart store will update the inventory in all stores that the merchant has designated to sell that item. The plugin not only saves time for merchants, but also reduces the possibility of errors resulting from manual inventory updates. There are a variety of reasons why merchants could run multiple storefronts with shared products. For example, merchants might want to offer the same products in different languages, target unique markets or boost organic SEO efforts.